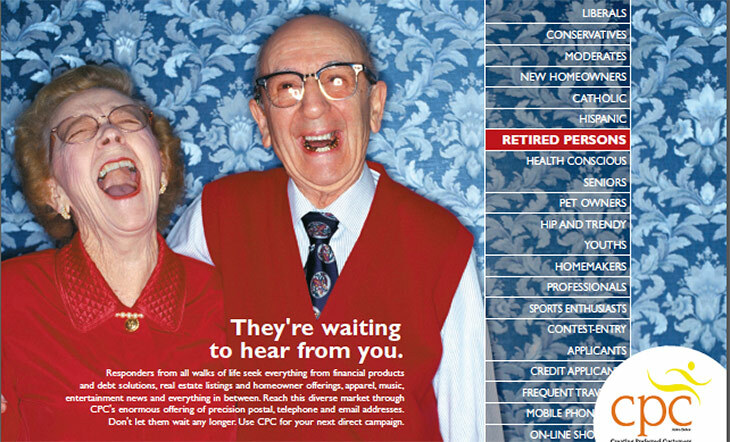 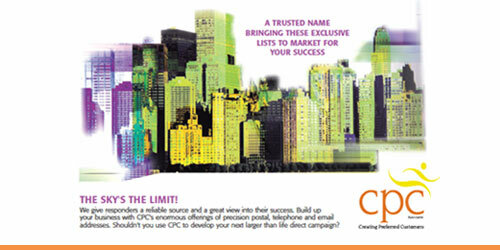 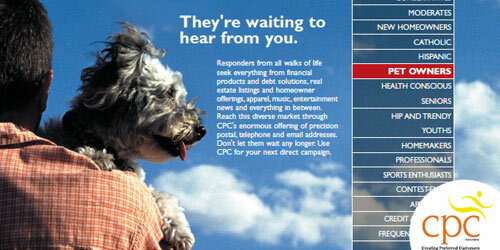 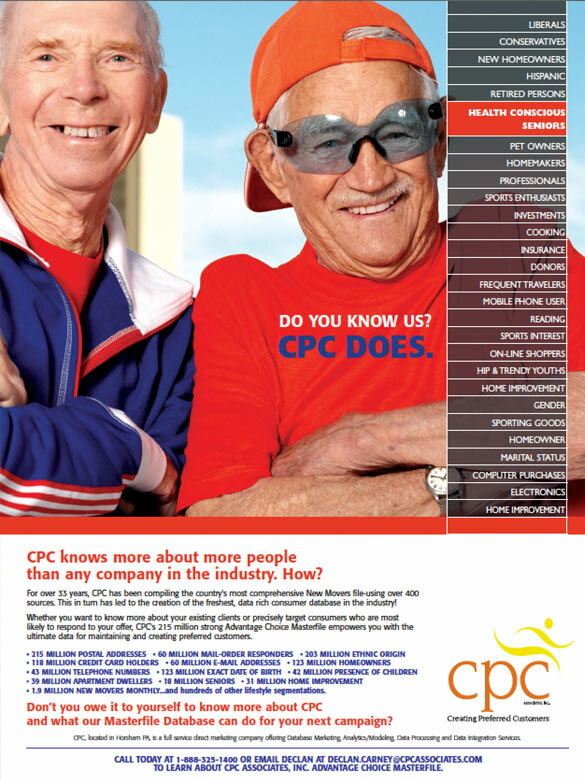 We were hired to rebrand, making CPC appealing for acquisition. 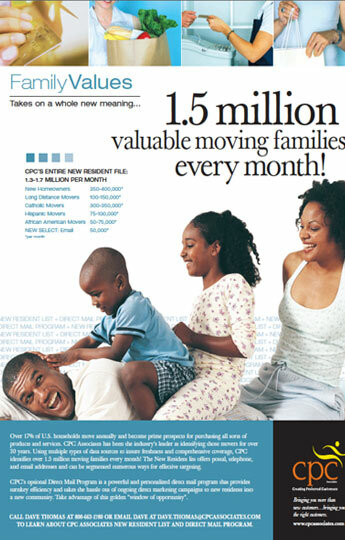 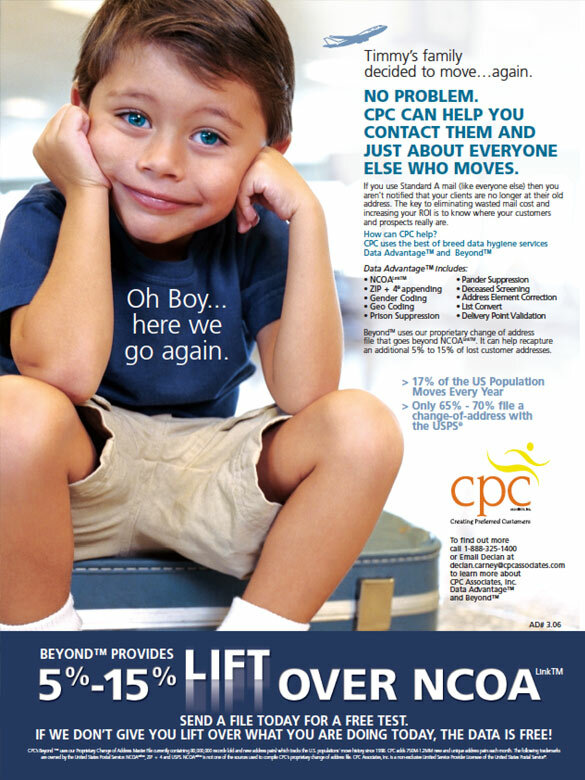 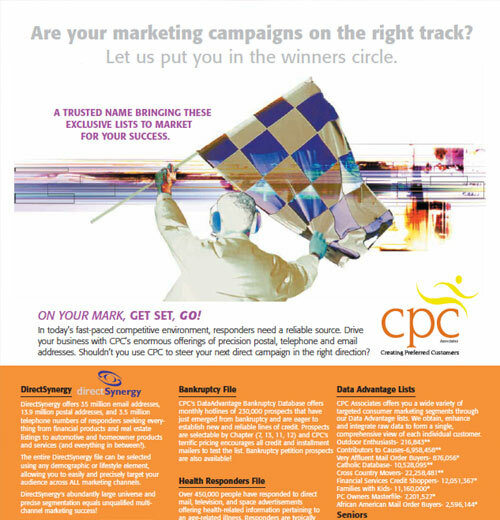 Following our branded “quirky, up close and personal” branded effective print and email marketing campaigns, Sharkey Advertising created multiple award-winning marketing campaigns for CPC. 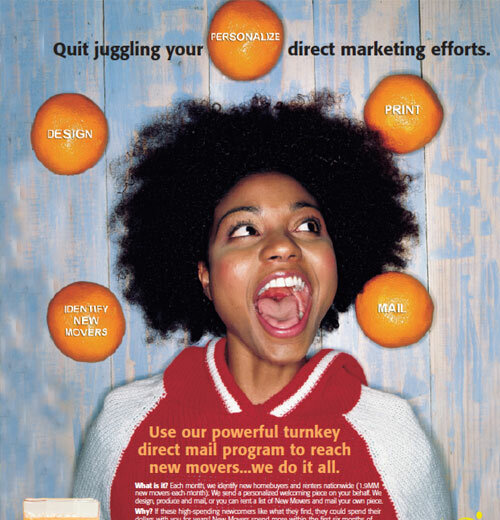 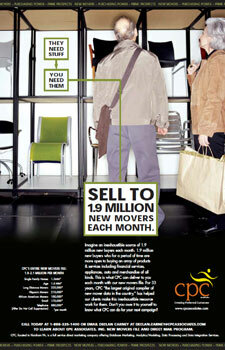 Extremely visual, cleaver creative made these ads stand apart in the industry. 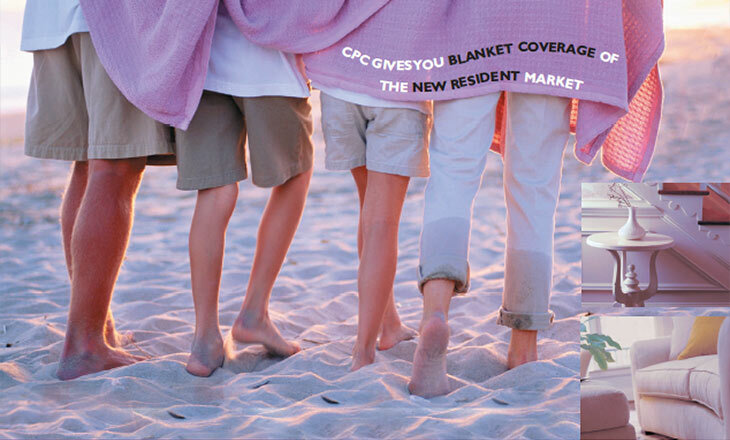 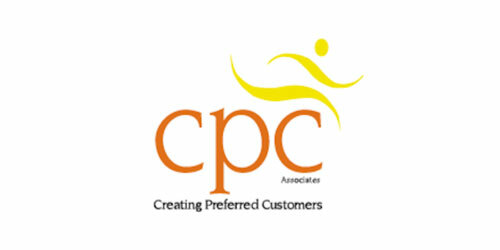 Sharkey Advertising’s challenge was to re-brand CPC with a fresh new identity to reflect their new capabilities and resources and to enhance their actual and perceived value among potential purchasers. 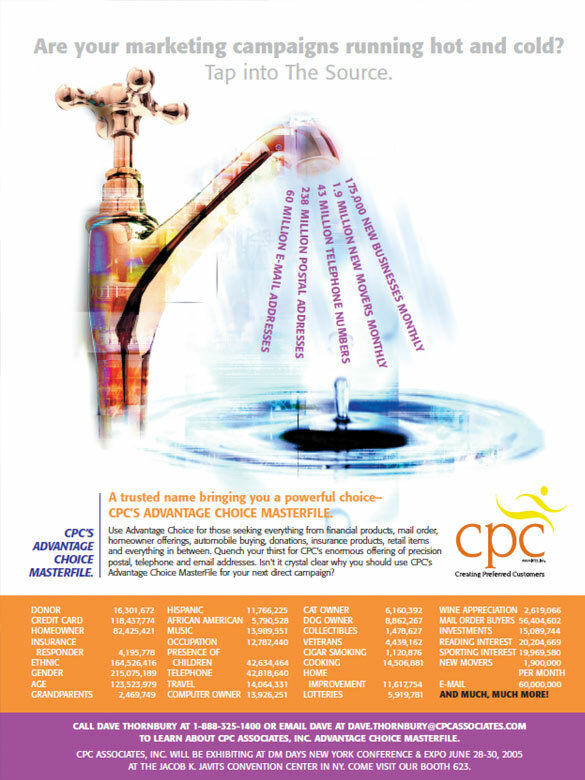 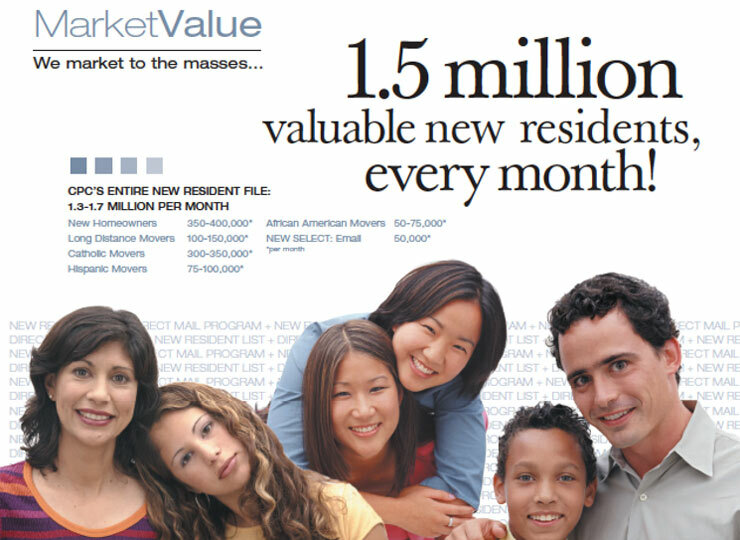 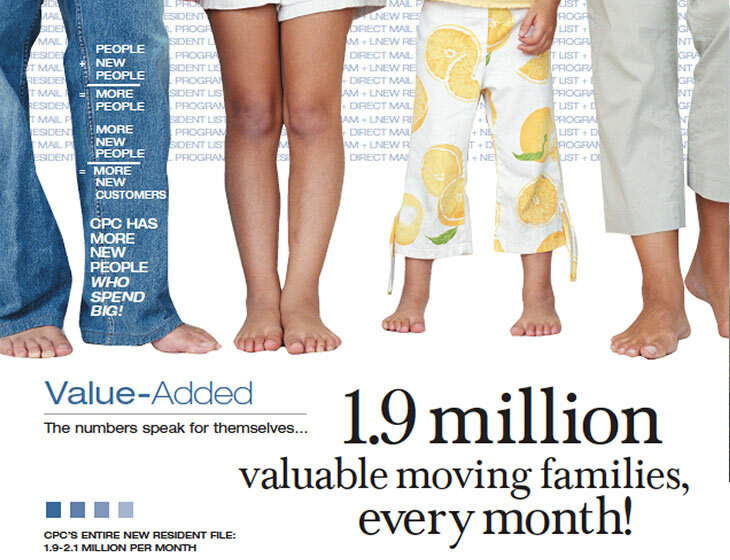 We designed a high-impact b-to-b branding program that would reposition CPC within the direct marketing industry focusing on technology enhancements while emphasizing their ability to deliver complete start-to-finish services in the direct mail arena.